If you want a scarf that has options how to wear it then you found the scarf for you. This scarf is 71 x 35 inches and is made from 100% polyester that feels like silk. The design of the scarf looks like a circuit board and yes that makes it perfect for the women that are a bit geeky or just like tech stuff. 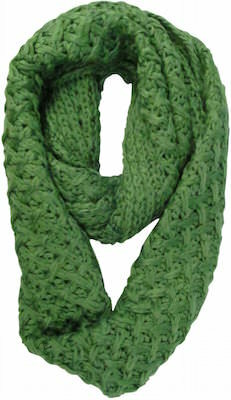 You can use this just a scarf but you have options as it is the perfect size so that you can use it as a wrap or maybe a belt just use your imagination and enjoy this circuit board scarf in many different ways. 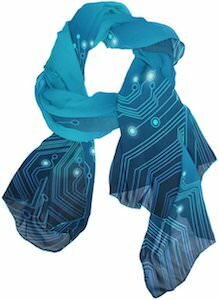 Get your Silk Like Circuit Board Scarf for $26.99 and Free Shipping.